The industry is still reeling from the sudden closure of Telltale Games. 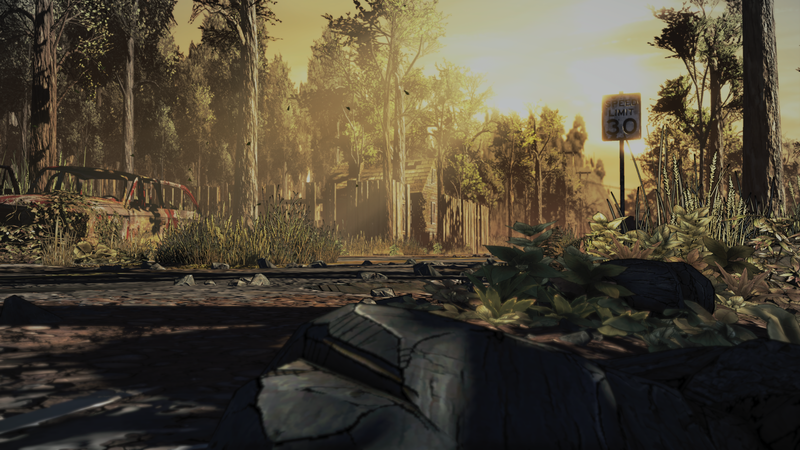 Though the future of The Walking Dead: The Final Season remains nebulous, all of the studio’s other titles have been cancelled. This, of course, includes the recently announced Stranger Things title. Despite the unfortunate cancellation, Netflix has released a statement, saying the streaming giant still intends to produce a Stranger Things game. What Netflix’s plans entail are unknown. Interestingly, Telltale’s adaptation of the fan-favorite Netflix series was further along than most may have predicted. Concept art and footage from Telltale’s take on Stranger Things has leaked. It seems the developer had, at the very least, established a look for the game in an all new engine, which may or may not have been Unity. Naturally, we’re left to ponder whether Netflix will attempt to salvage any of the work already completed by Telltale. Will both the story and game assets be abandoned when Netflix approaches another team for a Stranger Things project? It’s anyone’s guess at this point.